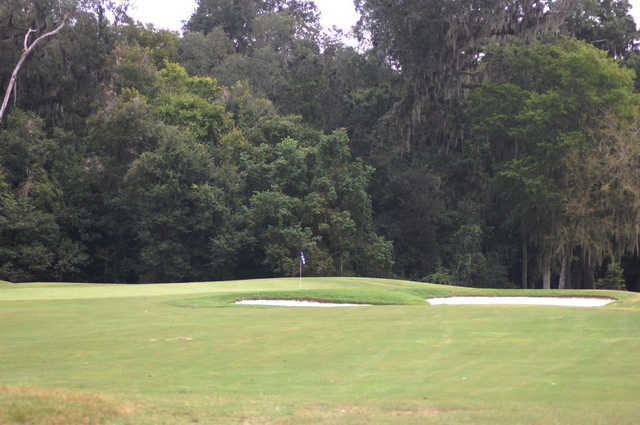 Although it is only 20 minutes outside of Jacksonville, the Country Club of Orange Park feels tucked away amongst ancient oak hammocks and protected wetlands that sit next to an Audubon Society Wildlife Preserve. 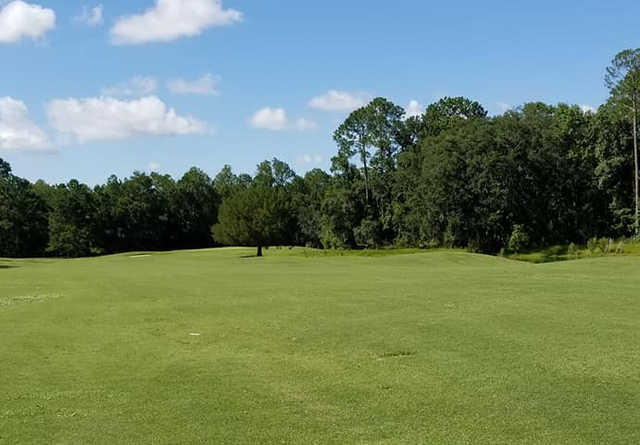 Golfers will find that they are sharing the course with an abundance of wildlife including wild turkeys, deer, and osprey. 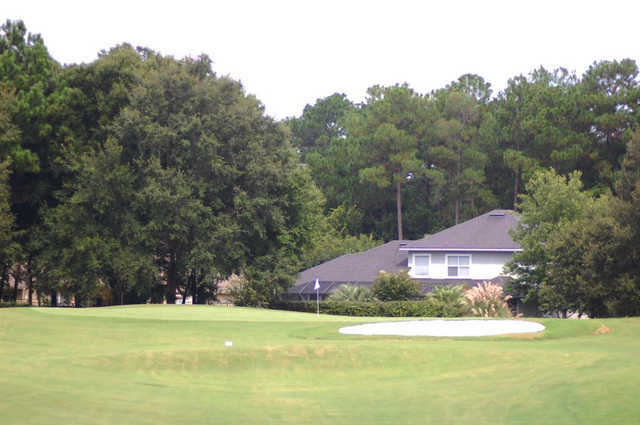 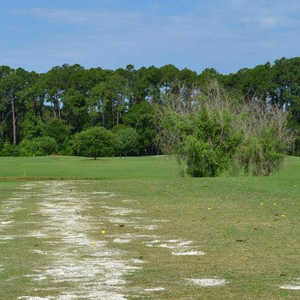 The golf course features tree-lined fairways and large greens that accommodate both low and high handicappers. 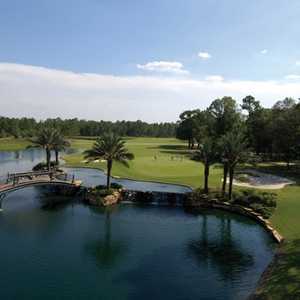 Water is a prominent feature of the course, coming into play on fourteen holes. 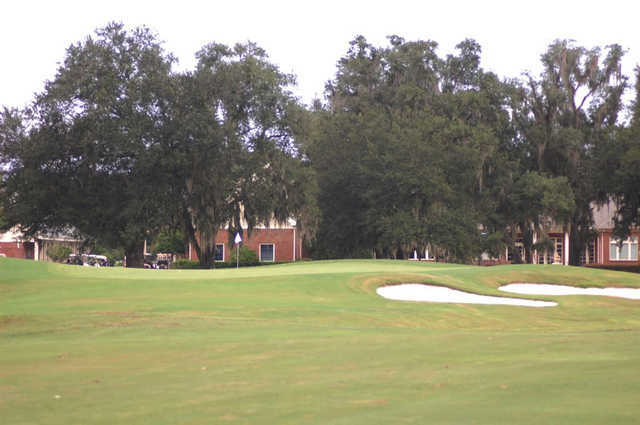 There are also a few strategically placed bunkers bordering the greens. 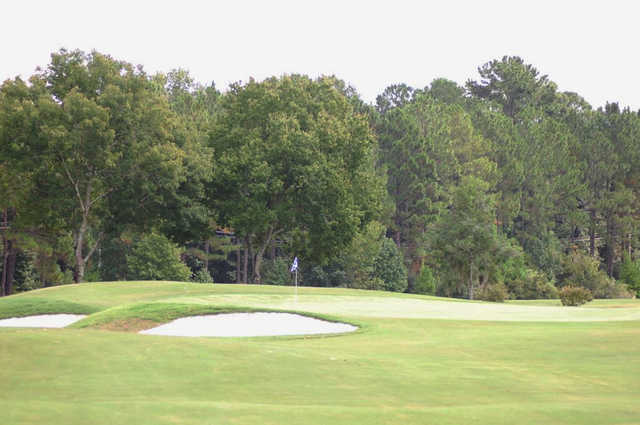 Although there are several, one of the most memorable holes is the par-5 seventh, which measures a lengthy 540 yards from the tips. 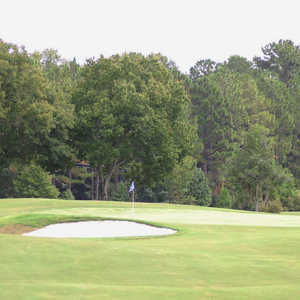 It is possible to be hit in two but only by avoiding a large pond short and right of the well protected green. 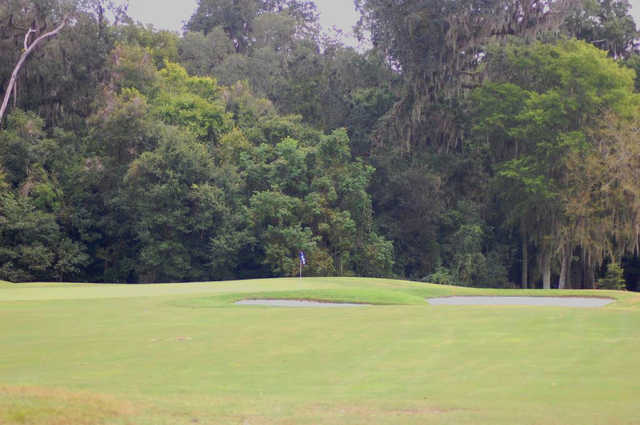 Great Service, Well Conditioned Golf Course, 19th Hole Staff very friendly and could not beat the price!